Does your 3G have these following symptoms: bleeding, slashed screen, cracked LCD, dead pixels or an all white or black screen? If the answer is yes, then a replacement LCD will solve your problems. 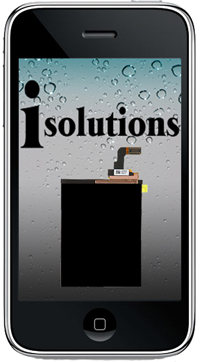 If your glass/digitizer is also broken, you will want to utilize our iPhone 3G Glass/Digitizer and LCD replacement service.